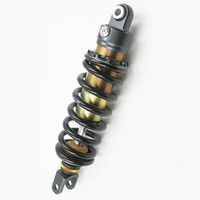 We have put all the MT09 derivatives together here because although they have different bodies, different displays, different details, and even LOOK like they have different suspension setups, they are all exactly the same as far as suspension components. 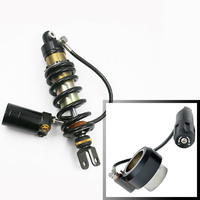 The suspension is all the same length, all the same part numbers. 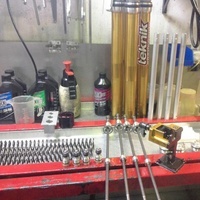 Stock forks and shock are KYB. It's pretty bottom end components but it's still KYB so it's not a disaster. 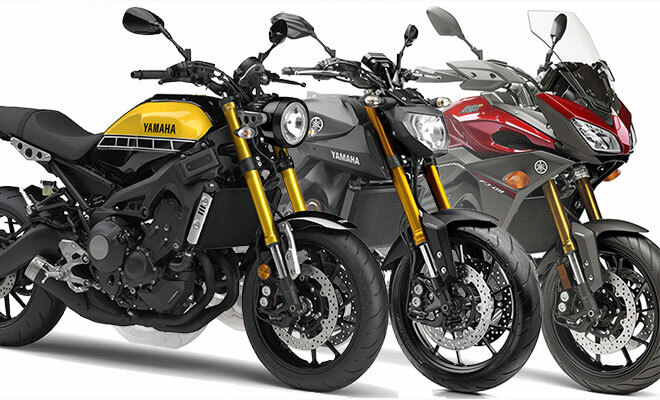 We suspect part of the problem with the MT09 in all of its forms, is the confusion over what the bike is. Sportsbike? Sports Tourer? Naked? Streetfighter? This seems to have caused the R&D Dept at Yamaha some confusion as we ended up with suspension so soft on the MT09. After some long nights dyno testing the fork and shock we have the answers. 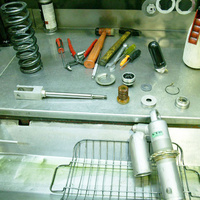 You get a full Fork service & revalve. 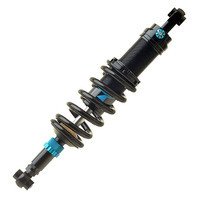 And a full Shock service, revalve and a new shock spring for your weight too. All dyno tested. 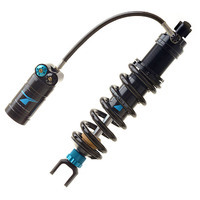 As much as you read forums saying that the stock fork and shock is junk, its not really true. It's still KYB, so it's not junk. The settings from the factory are trying to cover a lot of bases, so it doesn't do any one thing well. 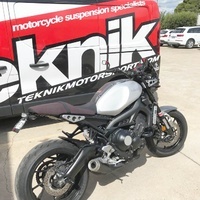 The fork only has one cartridge doing all the work so while it's a little odd compared with its competitors, we have got some good dyno and road testing results from revalving. 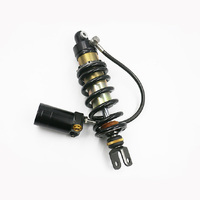 We make the stock KYB Shock rebuild-able by putting a service port in and it works well. Then we Revalve and Rebuild it for how you intend to use your bike and dyno test it to make sure it is spot on. 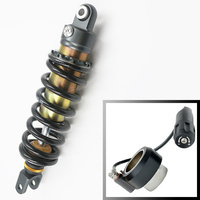 We don't change shock springs for riders in the 75 - 100 kg range, as the stock items are OK, what the shock is lacking is damping. 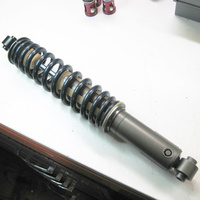 If you are heavier than this and need springs we'd suggest looking at one of our aftermarket shocks from Yacugar or TFX, as it's not economical to rework the stock shock that much.